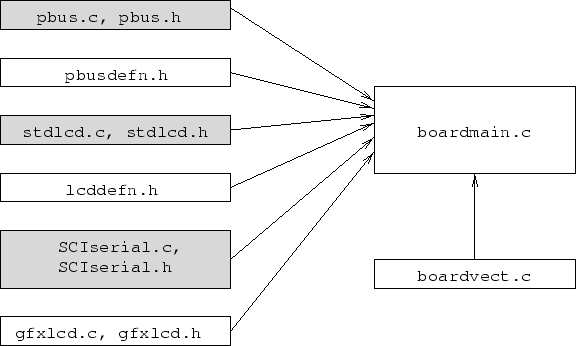 Figure 105 depicts the module layout for the ``dumb'' mode of the control board firmware. The shaded elements are modules from the firmware library. The remaining elements are specific to the control board application. Figure 105: Control board firmware, module view.